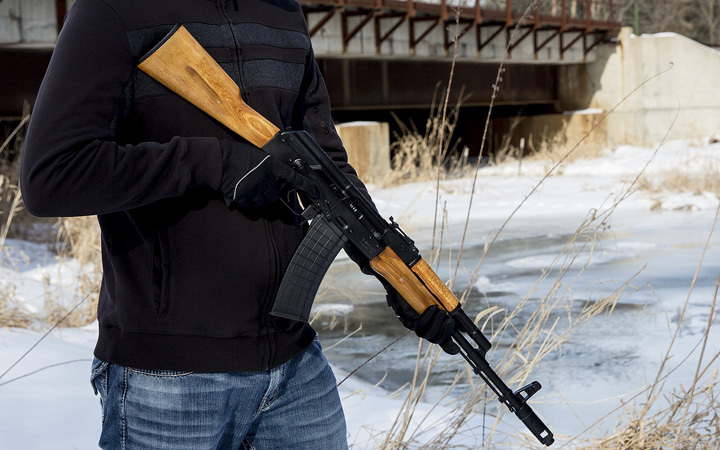 Featuring high-quality, and highly desirable, premium AKM and AK74 rifles. 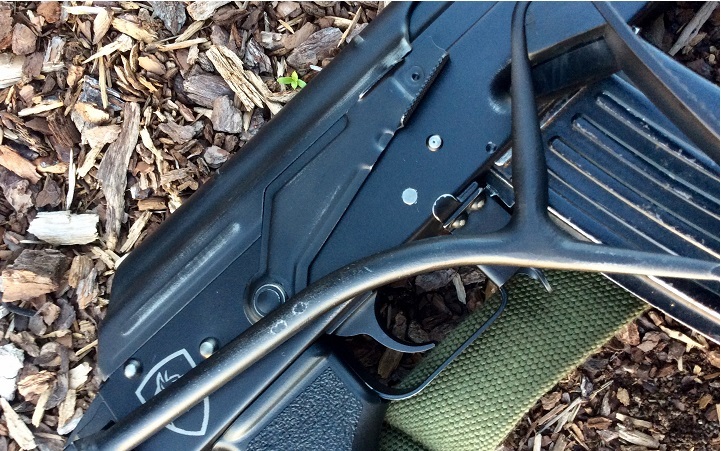 Each rifle is hand-built from premium parts. Quality is the most important feature of every rifle. 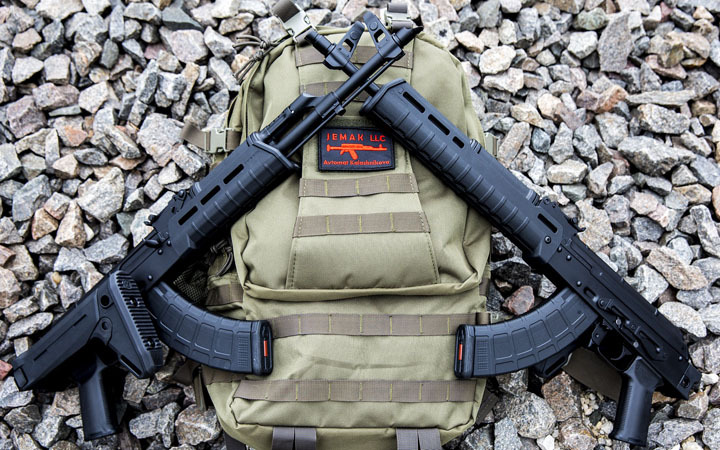 Seeing is believing, and Jemak's rifles will exceed your expectations! 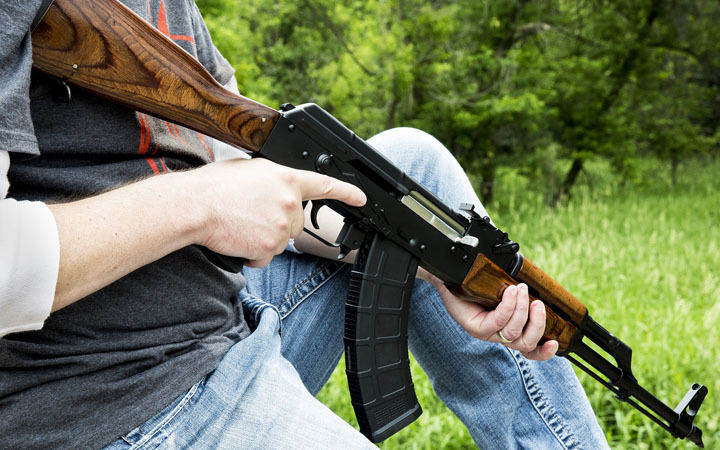 Practical Tactical Training – Magazines and Furniture. The Lost Art of Craftsmanship! Contact us for more information, or to place an order.